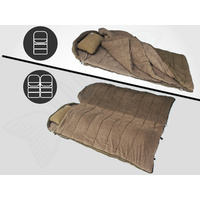 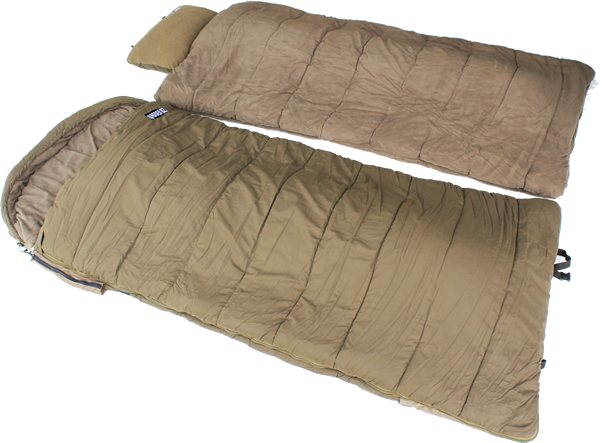 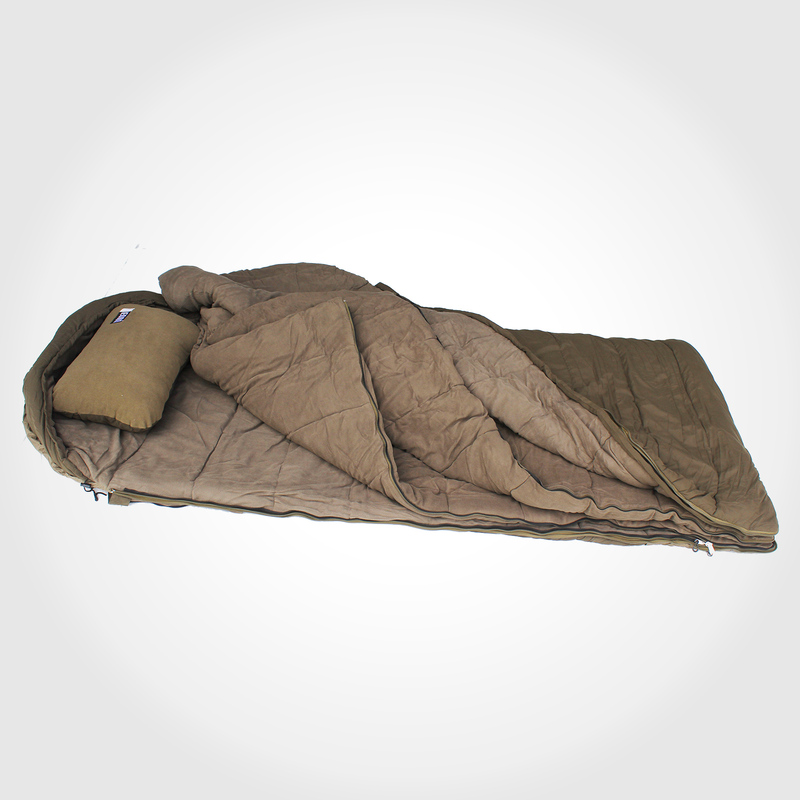 Durable 4 Seasons Sleeping Bag with unique layered blanket system designed for below zero cold environments, up to warmer hot weather climates. 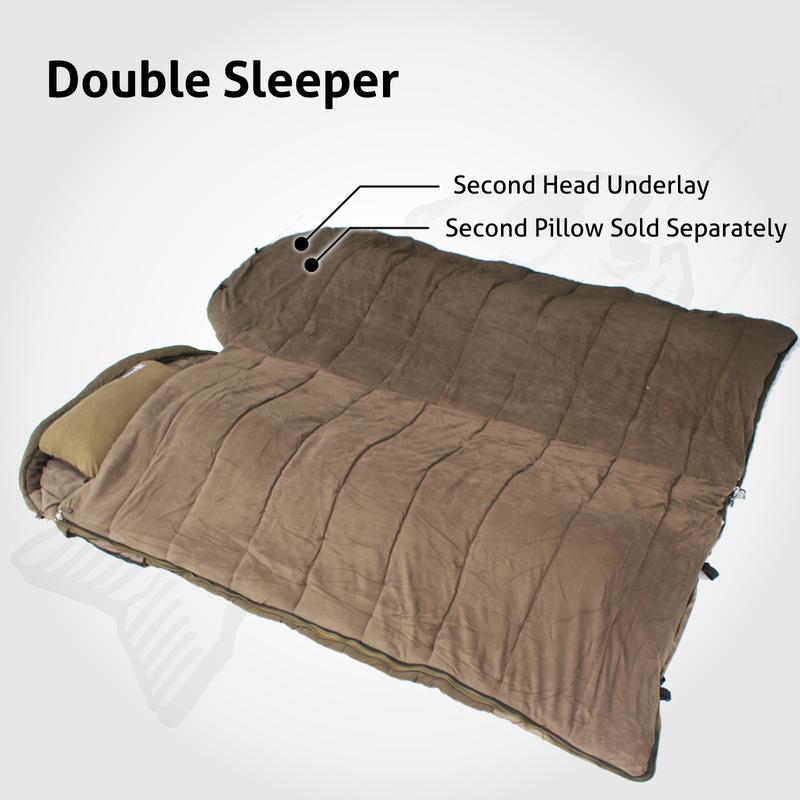 Use as single, double or queen size bed. 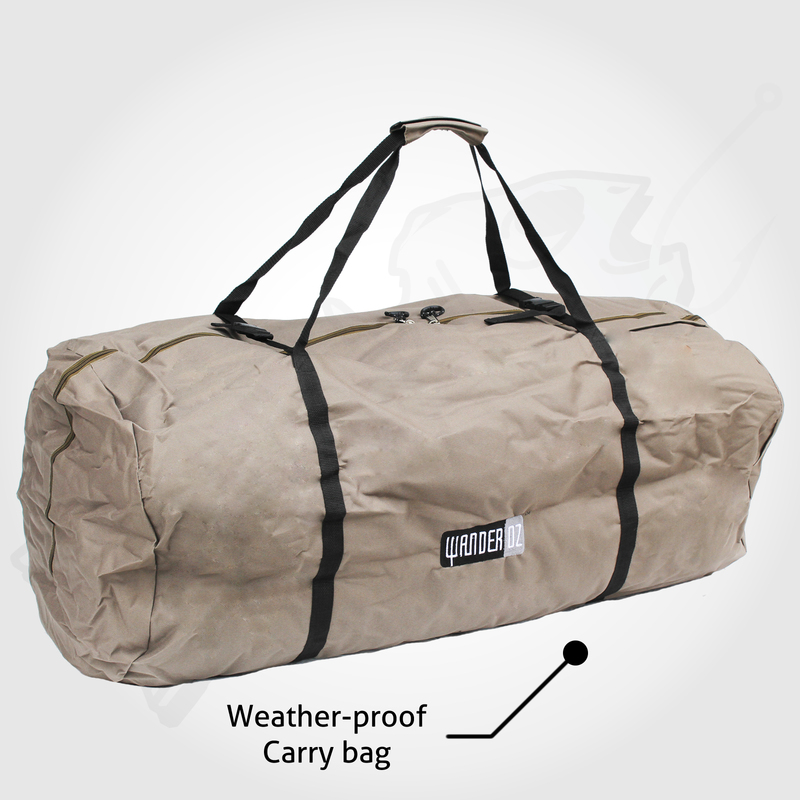 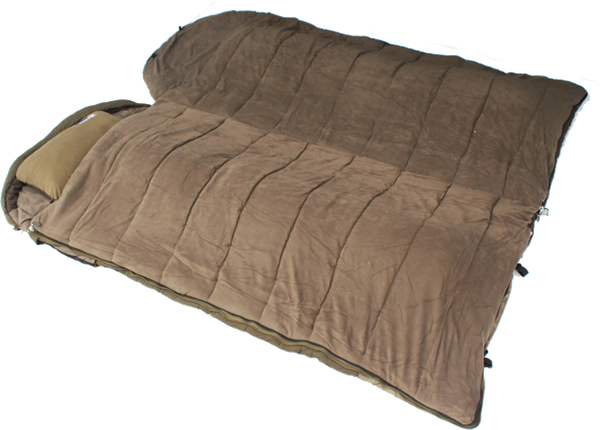 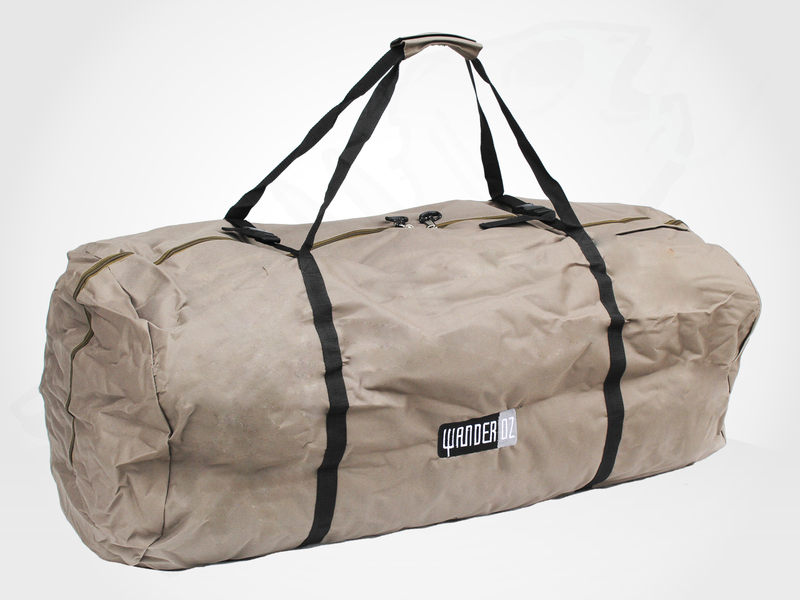 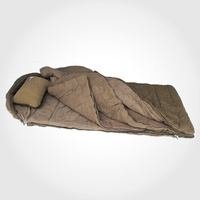 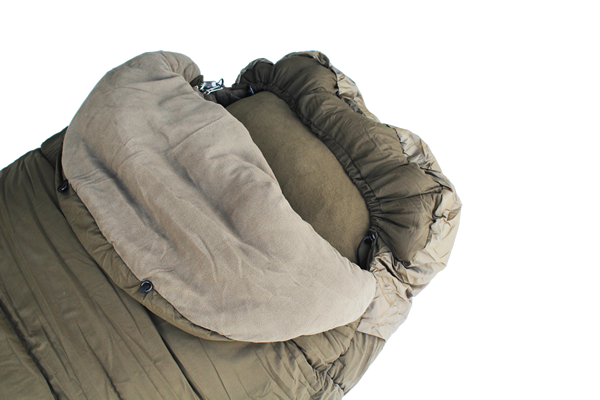 This premium sleeping bag is used by many as a swag due it's rugged design and warmth. 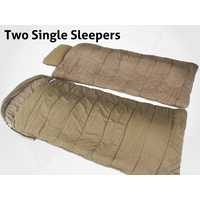 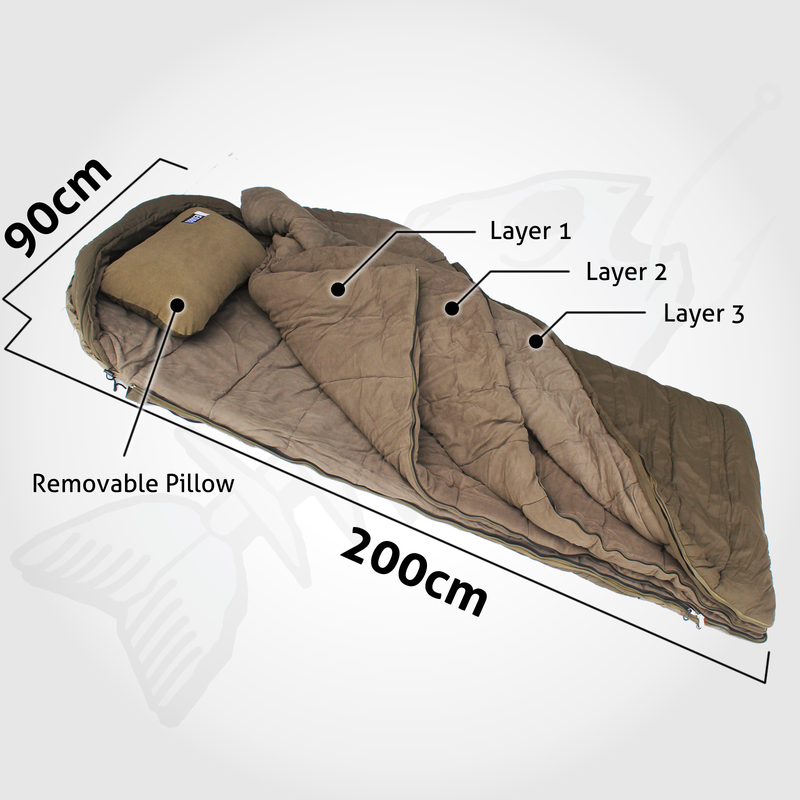 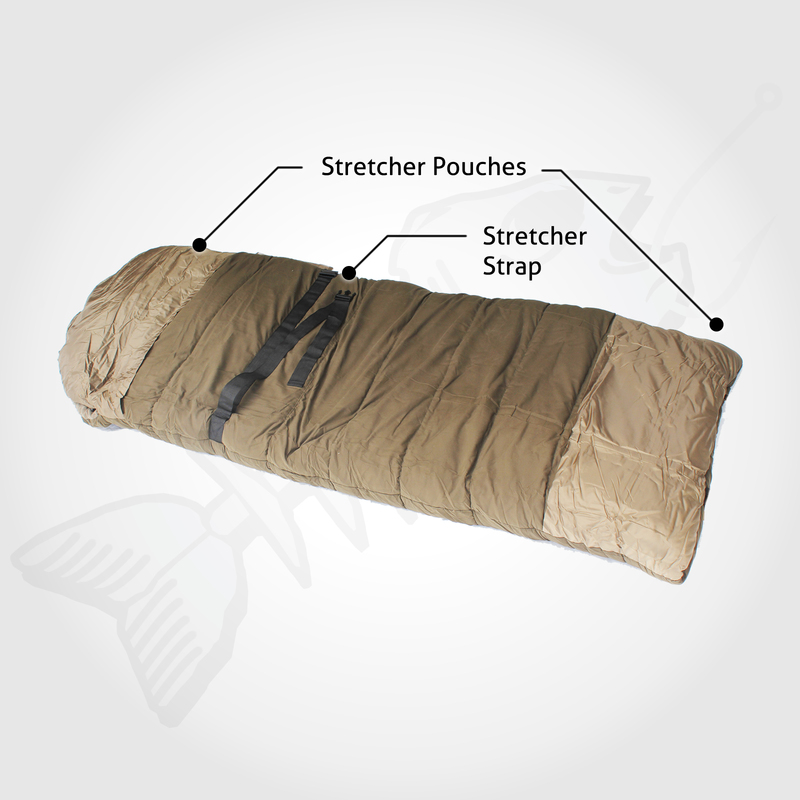 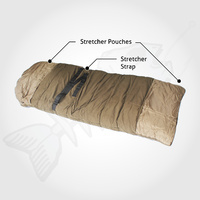 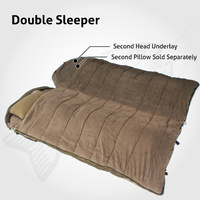 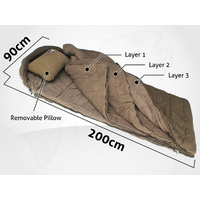 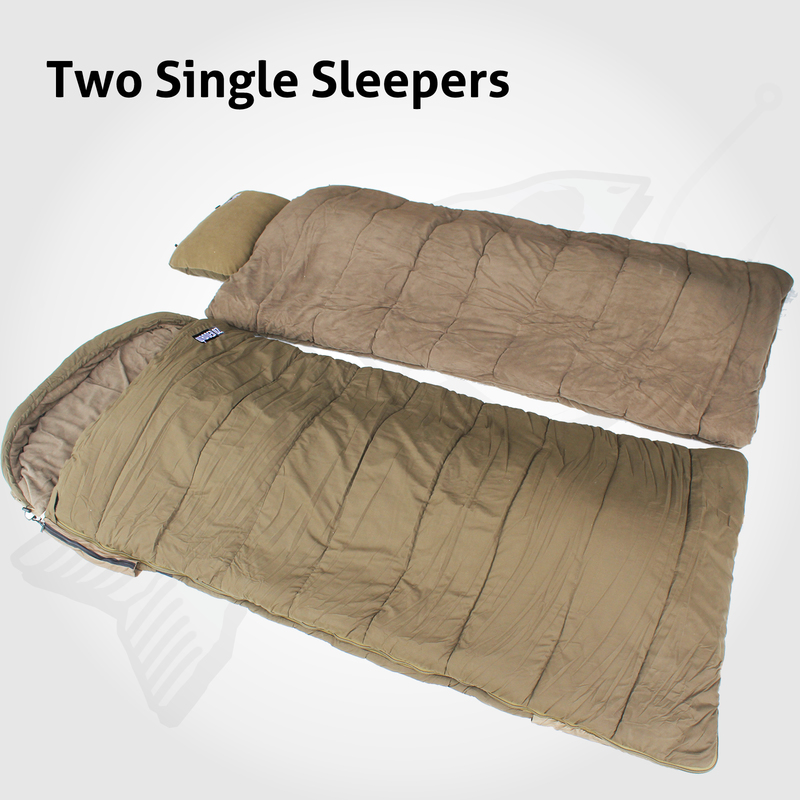 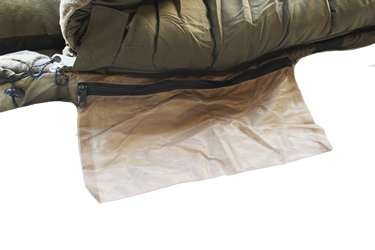 Use inner layer to convert into double sleeper, or two individual sleeping bags. 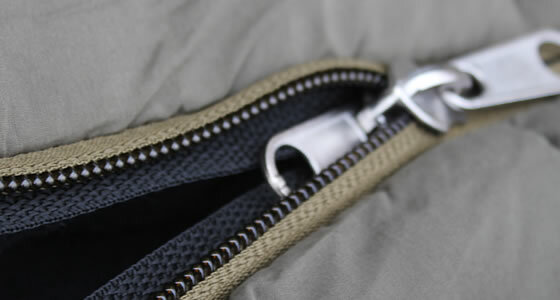 Zip baffle guard so zip doesn't jam when closing. 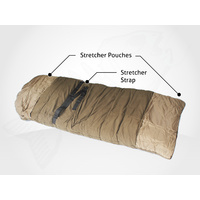 Built in stretcher strap & ends to avoid bag sliding around during the night. 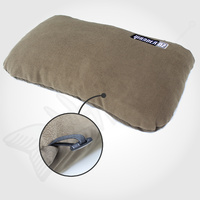 An additional pillow can be purchased here. Suitable for wallet, phone, torch, watch etc. 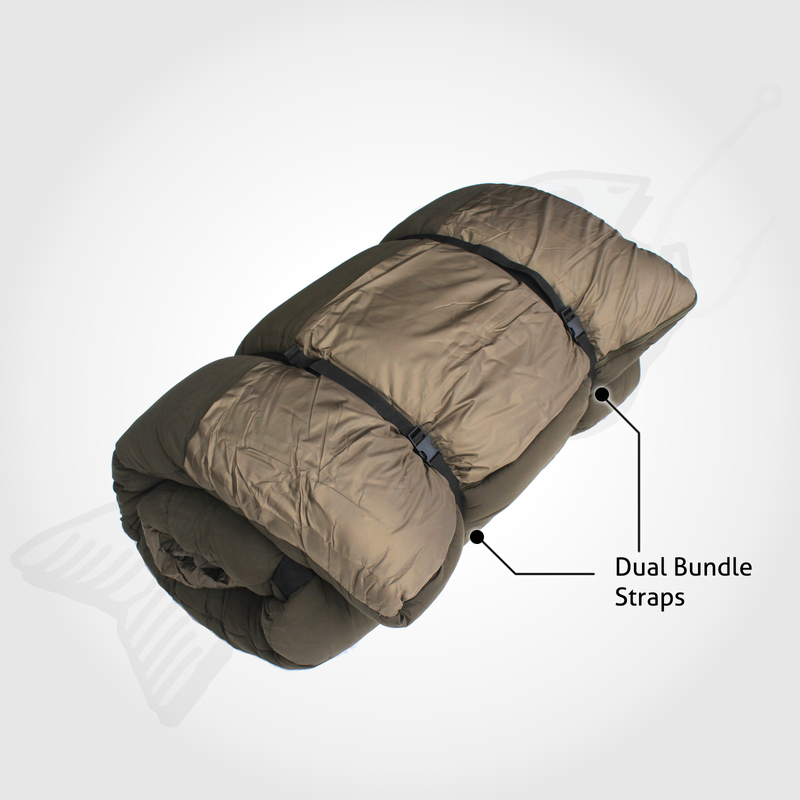 Dual straps for securing bag when rolling it up. 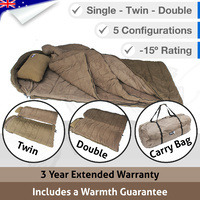 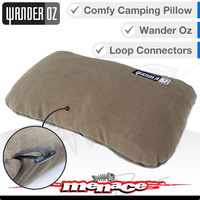 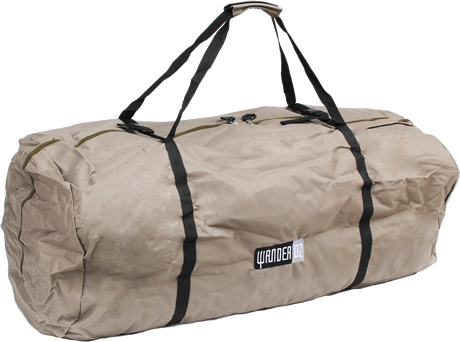 This Wander Oz 5 in 1 Sleeping bag comes with an extended 3 year warranty. 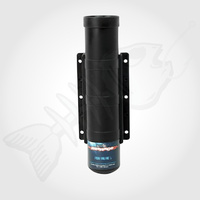 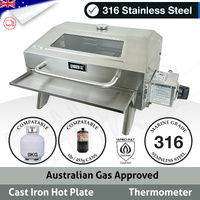 All other products sold by Menace Marine come with a minimum 12 month warranty. 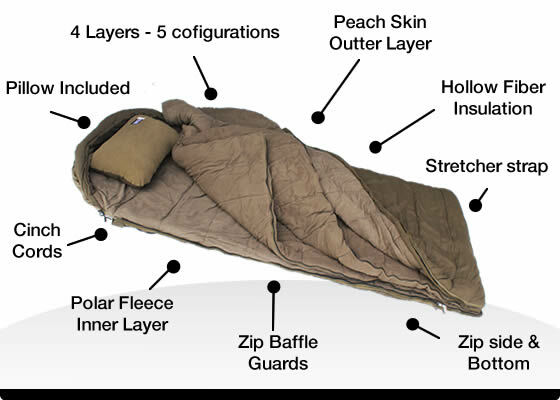 Purchased this sleeping bag for a camping trip in winter and at -7 I wasn't disappointed. 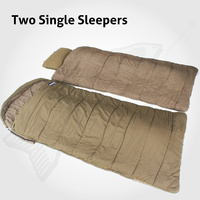 Since purchased another 2 for the kids. 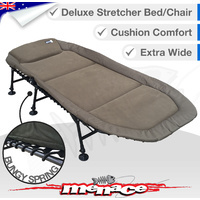 I bought 2 of these over a year ago. 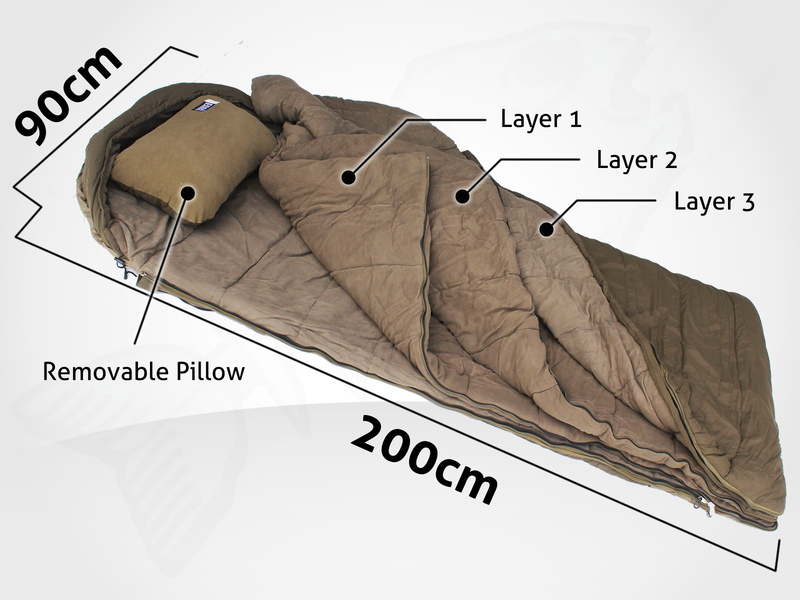 I use only 1 layer and I sweat bcz of the heat. I only fault the rate of the -15 degrees as I think it way better than that. 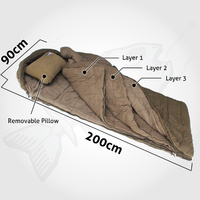 The pillow is a bit small(for me) but I still won't change it to any other sleeping bag. 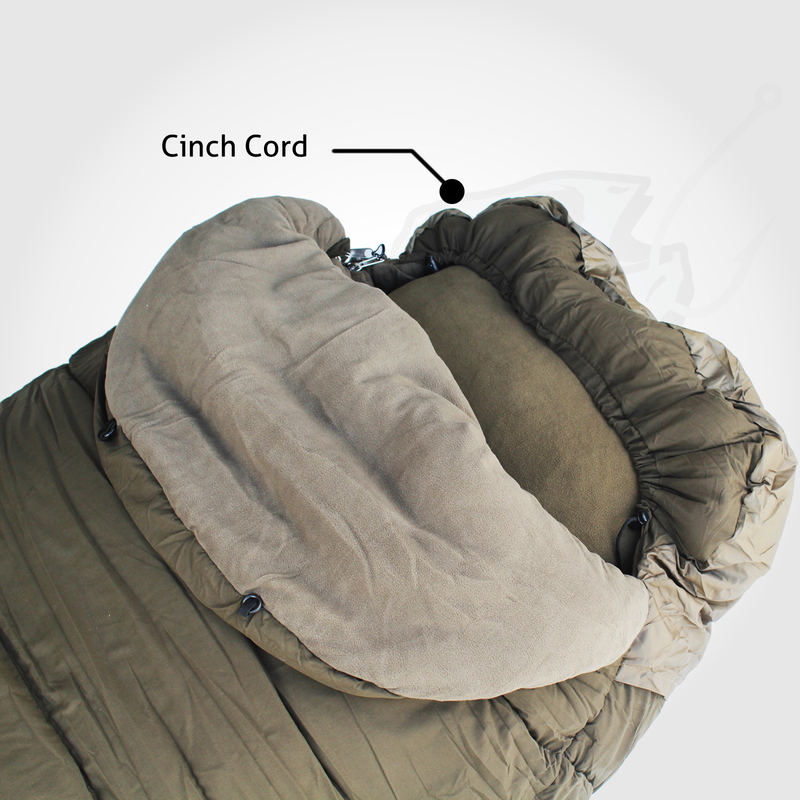 Extremely warm and comfortable. 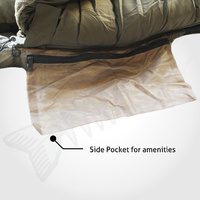 Be aware though that it is a big unit even when folded. 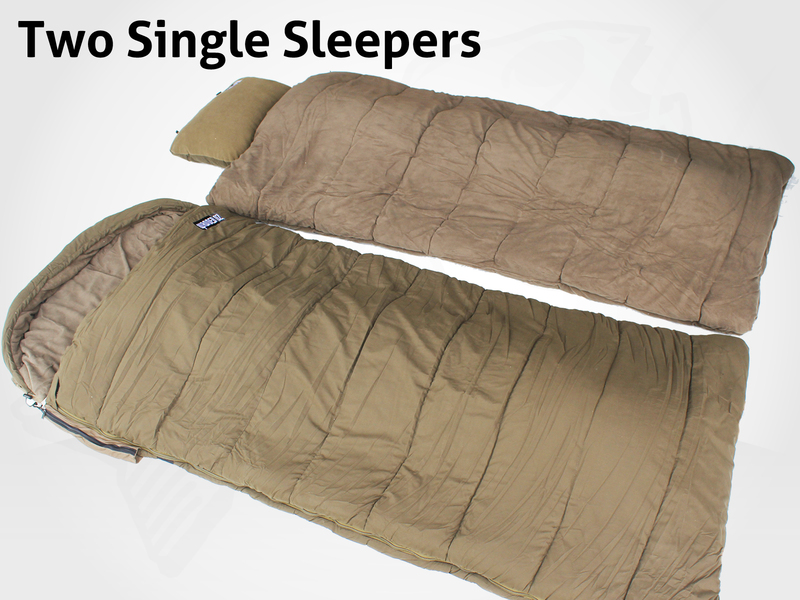 I'm guessing it takes up as much space as 5-6 standard sleeping bags. 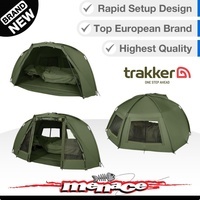 That said, I am very happy with the purchase and it definitely rates 5 star. 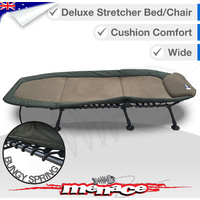 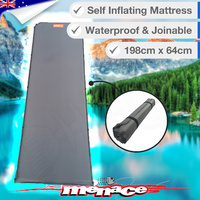 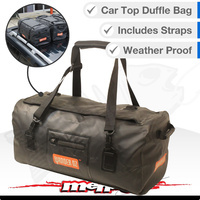 Excellent - bought for my son - was really roomy - flexible - great it came in zip up bag - not good for people travelling overseas - but perfect for camping if you are travelling by car/bus - as it is bulky and heavy. 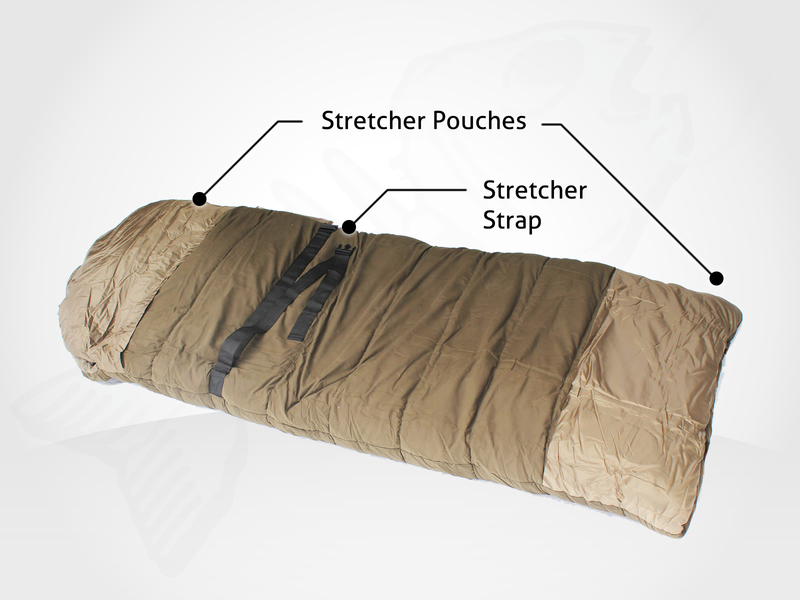 The best sleep bag ever made period. 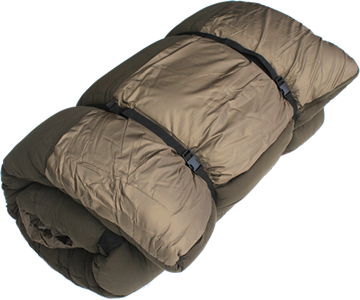 I found the sleeping bag to be of excellent quality, very versatile and warm in winter. 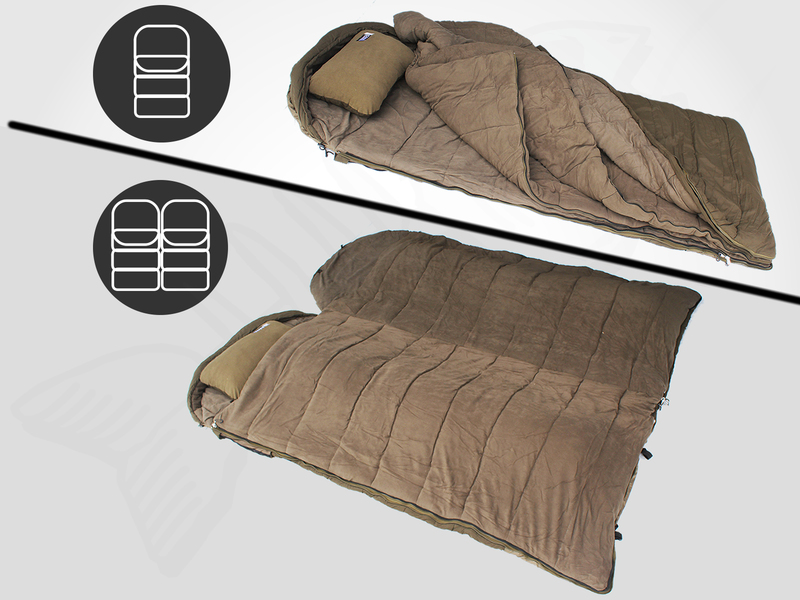 Finally a real sleeping bag. 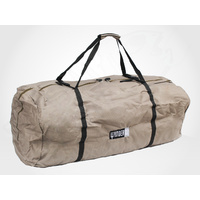 This is a top quality bag. 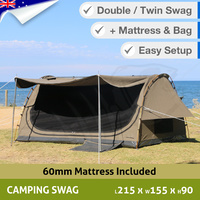 It's been properly thought through for real campers. It's by far the best sleeping bag on the Australian market.